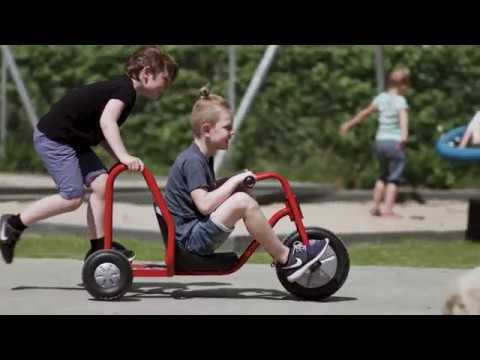 The Bobkart is perfect for developing team work and co-ordination skills between 2 children. One pushes, holds onto the handles and stands on the footplates as the other child steers and places feet on the front foot rest. 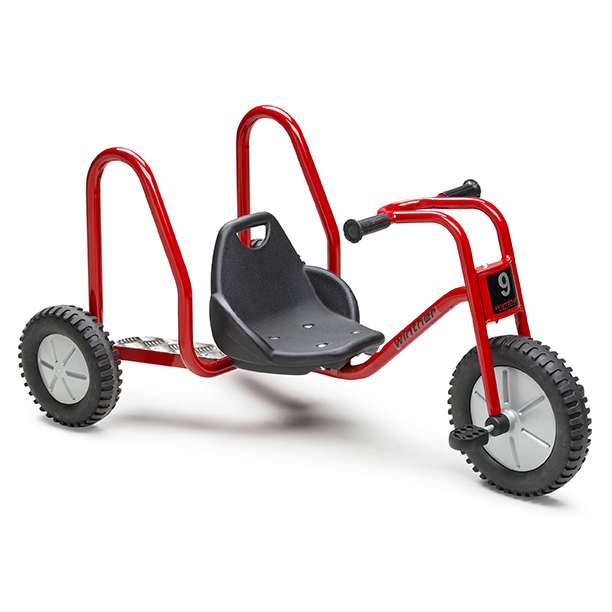 The Explorer off road range is designed to provide fun physical activity whilst enhancing the motor skills of slightly older children. The Explorer range is designed with maximum safety and durability in mind.